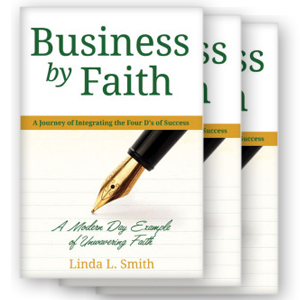 When Linda Smith opened Four-D College in 1992, she had no idea that the very foundation upon which she established her dream would be tested thoroughly in every corner of her personal and professional life. 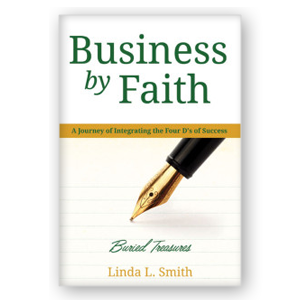 Even with a Master’s in Administration, a Bachelors in Nursing, and a Teaching Credential, Linda would have been unprepared for the challenges of shady business partners, shattered family relationships, discrimination and so much more…if not for her intimate relationship with God. including education, business, and personal development. 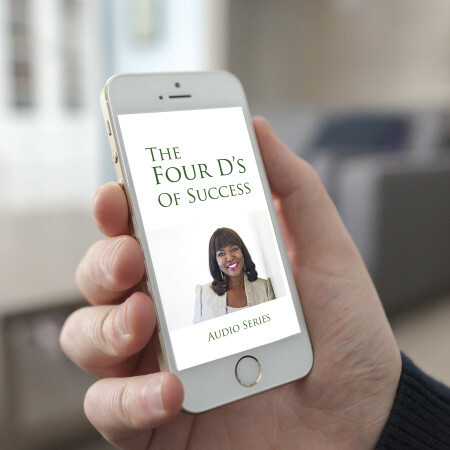 Delivering in all directions to successfully grow a multi-million dollar business Leadership requires you to connect to your team members, your community and manage your finances effectively. 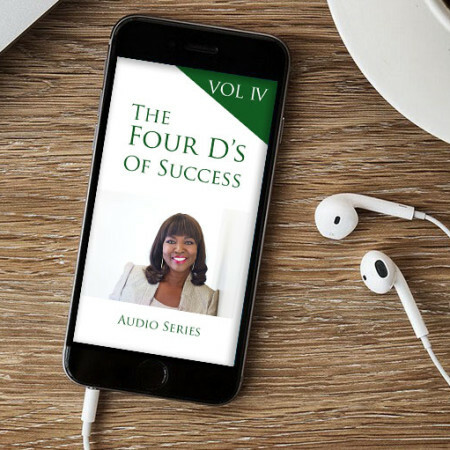 Desire, Determine, Drive ,Deliver Linda will instill in you the Four D's of Success that can help you become the leader you want to be by sharing 5 principles to change the way you lead. Connecting Desire to Reality Plan for your success. What you need to know to get started and stay in business. Determine Success Amidst Adversity Keeping your eyes on the prize is not easy. The cost of doing business means handling unexpected financial needs and loss of some friendships. Integrating Business and Faith Your purpose and drive. 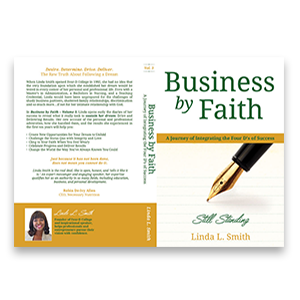 Incorporated your business and faith to get through the tough times. 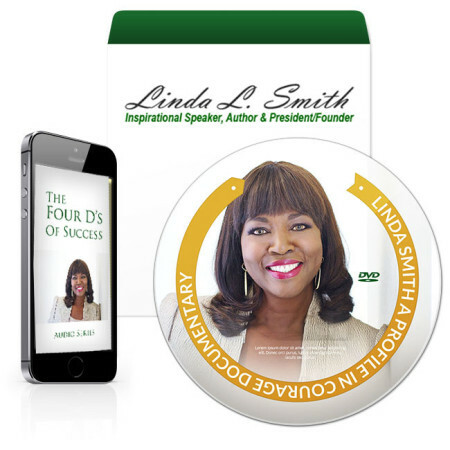 Desire, Determine, Drive ,Deliver Linda will instill in you the Four D’s of Success that can help you become the leader you want to be by sharing 5 principles to change the way you lead.